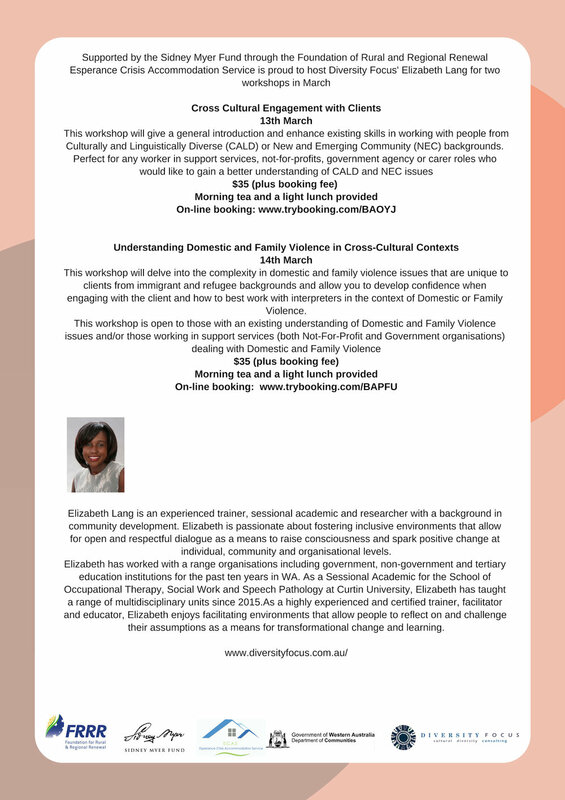 The 25th November is the International Day for the Elimination of Violence Against Women and Children. 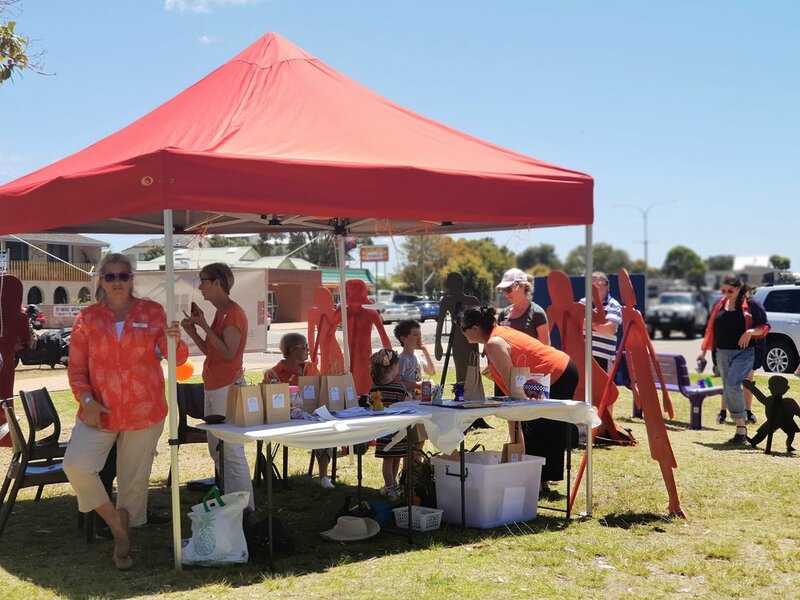 Esperance Crisis Accommodation Service, Escare and Centrecare hosted a Community Day at the Museum Village Markets to commemorate the day. 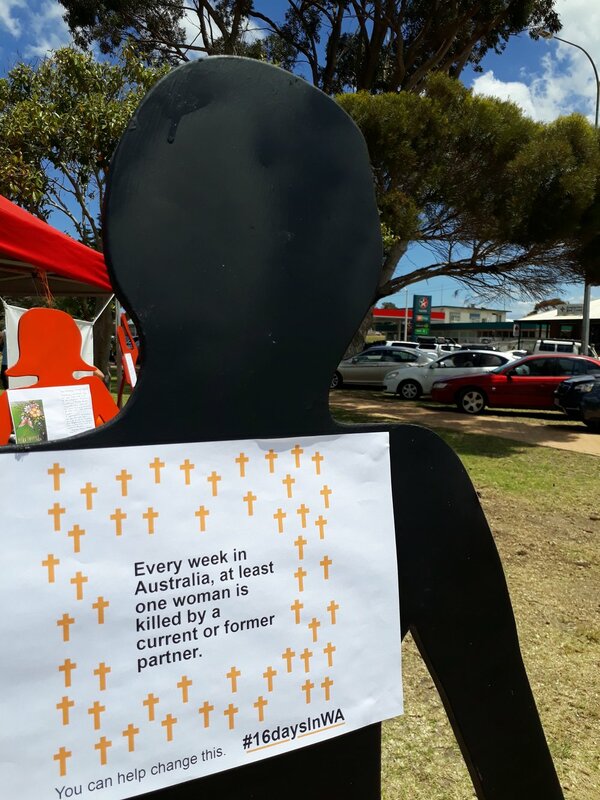 Approximately 300 people filtered through our activities and joined in the conversations about how to assist people in our community faced with Domestic and Family Violence. Thank you to the Shire of Esperance for a community grant that allowed us to host the event! 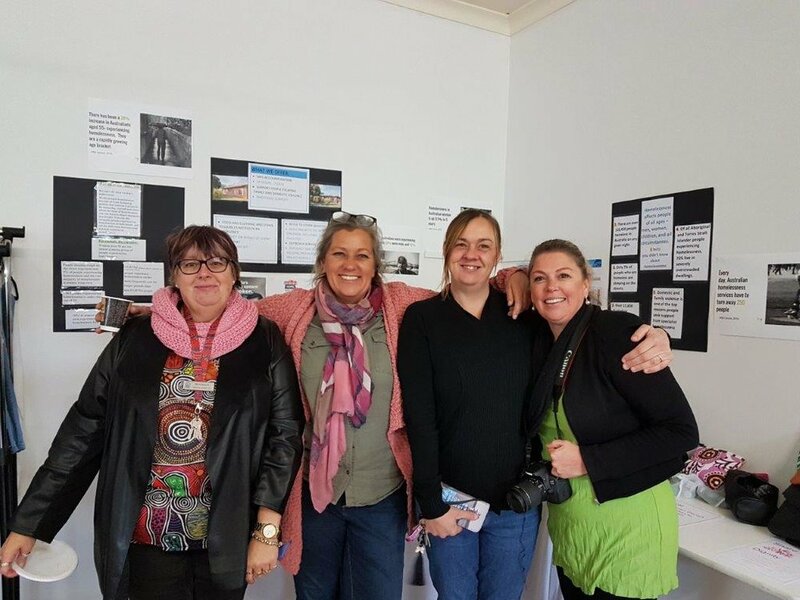 ECAS held an information day at Lachie's House on the 9th August to acknowledge National Homeslessness Day. Despite the cold weather it was a great day with locals attending the event to hear more about the service.